Gin lovers already know that ATLAS is the place to be with their selection of over 1,200 different gin brands! 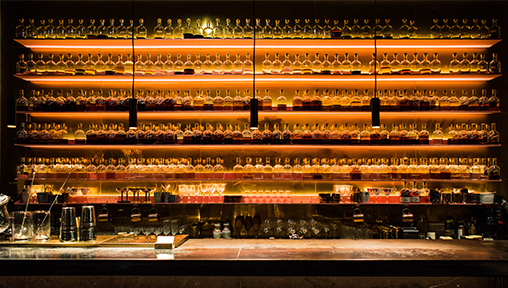 No wonder the bar secured its spot as number 8 on the World’s 50 Best Bars list. ATLAS will be using St. George Botanivore – a gin that the artisan distillery claims makes the best Gin and Tonic ever. We won’t spoil the surprise, but ATLAS’ specially made G&T for Gin Jubilee involves edible bits and jasmine flowers. If you haven’t heard already, Manhattan Bar at Regent Singapore has been named Asia’s Best Bar and is number 3 on the World’s 50 Best Bars list. As if you needed any more reasons to visit this bar, but here it is; during Gin Jubilee, the bar will be serving their G&T with the first gin from Japan’s legendary Suntory – Roku Gin! 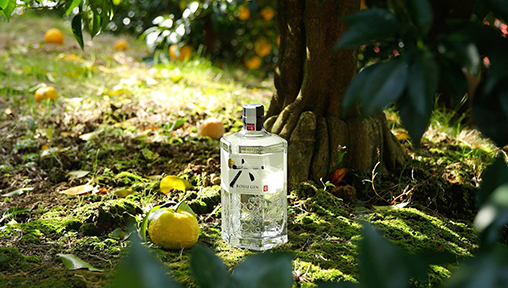 The gin is crafted with six Japanese botanicals – Sakura flower, Sakura leaf, Yuzu peel, Sencha tea (green tea), Gyokuro tea (refined green tea) and Sanshō pepper. Located at the lobby level, Origin Bar just opened its doors at Shangri-La hotel earlier this year. Their version of G&T will feature the Monkey 47, a gin from Germany. The name comes from its 47 handpicked ingredients – a combination of native Black Forest herbs and berries and exotic Asian botanicals. The Schwarzwald Dry Gin is prepared in extremely soft spring water from the Black Forest. 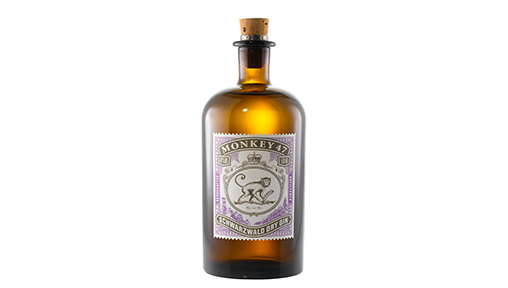 For those of you who have never tried the Monkey 47, the gin has a distinct and pure scent of juniper, a tangy and crisp citrus note, a sweet, floral aroma, a hint of peppery spices, and subtle bitter fruit taste. During the week, get involved by bar hopping and sampling the G&Ts made especially by this year’s participating bars for the festival. Then, vote for your favourite! How? Simply upload a photo of your favourite Gin Jubilee G&T on Instagram with the #GinJubilee2018 hashtag and the bar’s location. This Grand Finale of the East Imperial Gin Jubilee on 8th December will also see the crowning of Asia’s Best Gin & Tonic at a showdown between the winners of Auckland, Hong Kong, Shanghai, Beijing, Shenzhen, and Kuala Lumpur. 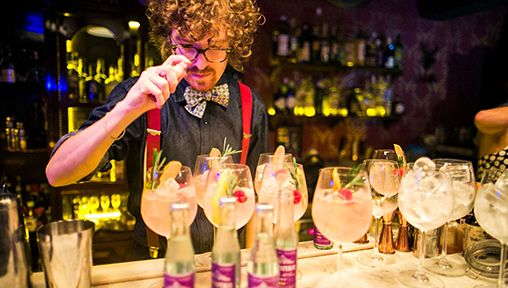 It’s not just the bartenders who win, you can stand to win a trip to Gin Jubilee 2019 Auckland, New Zealand! 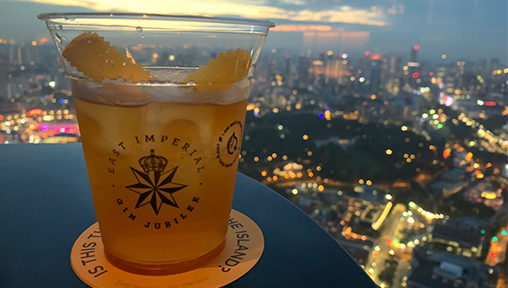 The best Instagram post of all of Asia Jubilee will be selected by the jubilee panel and the winner will receive a 3-day trip to the Auckland, New Zealand Gin Jubilee 2019.